What ultraviolet light do I use? 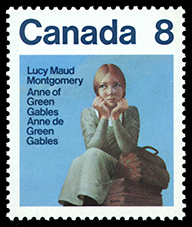 I have prepared seven different books and album pages on the Canadian definitives issued since 1952. Dec 2016: Major updates are underway on these books. As an example, the first edition of the "Environment" book was some 114 pages. A second edition (very close to completion) is currently sitting at over 398 pages! Some of the new features include: illustrations of press sheets, rate covers, hundreds of varieties, Canada Post PS14 brochures and posters. Also, auction results and article references. 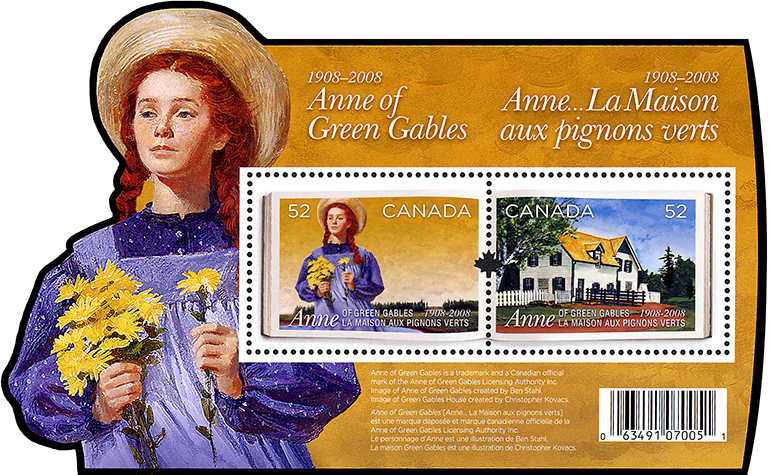 Canada definitive specialized checklists Checklists of Canadian stamps for the discriminating collector [updated Feb 16/14]. 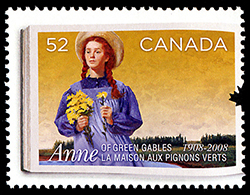 Lowe-Martin is a printer of Canadian postage stamps. Their coil production has produced thousands of unique stamps due to the serpentine die cutting. I have always had an interest in the on-going Great Britain Machin series of stamps. Click here to enter the Machin portion of this site (over 350 web pages listing over 1,700 varieties). I have been the editor of the Unitrade catalogue since November 2004 (fourteen editions now under my belt). The 2019 Unitrade began shipping December 13. A specialized Study Group of the British North America Philatelic Society (BNAPS) exists for the Elizabethan II era. I have been editor of the Corgi Times since July 2001. Click here for information on this study group and its journal, the Corgi Times.